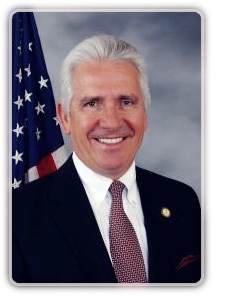 The western San Joaquin Valley’s deepening water supply crisis is being targeted in legislation introduced May 10 by Rep. Jim Costa (D-Fresno). Costa said what he calls the “More Water and Security for Californians Act” would significantly increase the valley water supply for farmers and growers who receive water from the Central Valley Project (CVP) and the State Water Project (SWP). • Provide Congressional direction to implementation of the Endangered Species Act (ESA). • Restore operational flexibility to California water projects. • Provide reasonable protection to threatened species.